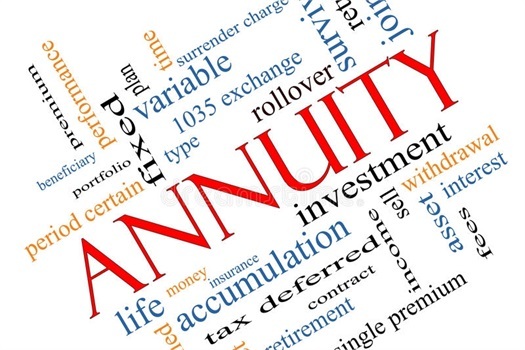 Fixed Annuities vs Variable Annuities Which Option Is the Right Fit? Annuities can have a bad rep and they aren’t right for everyone. Occasionally though, they provide some pretty awesome guarantees that if it’s the right fit you may appreciate. There are fixed annuities and variable annuities, both come with a lot of different options and many companies sell them. If you have questions, we have answers! We can educate you on the details, fees involved and how they work. We can help determine if an annuity fits into your financial plan! Fixed Annuities vs Variable Annuities, Are they Right For You? 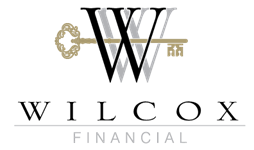 Schedule a meeting now to discuss Annuities! I need to schedule a meeting to discuss Annuities.